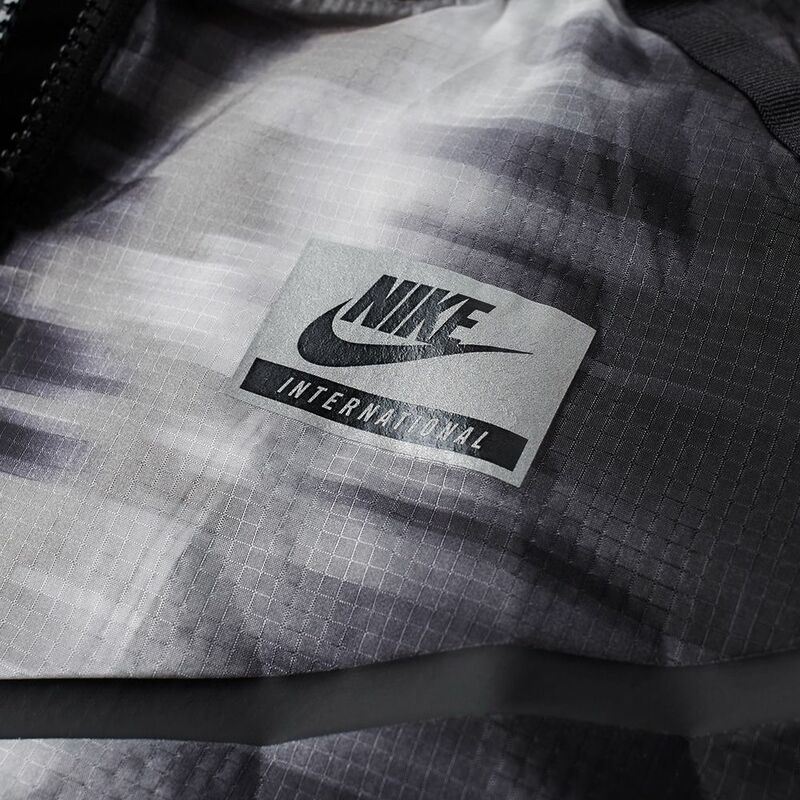 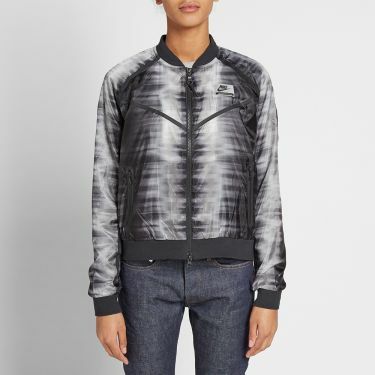 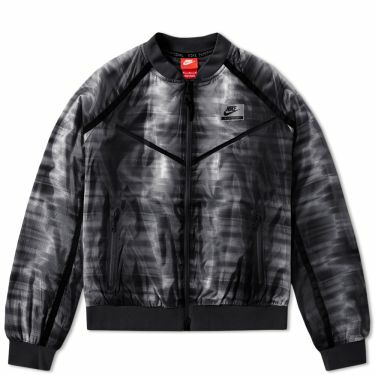 Nike's Zig Zag Bomber has been inspired by the intrepid runners who make the streets of LA their own. 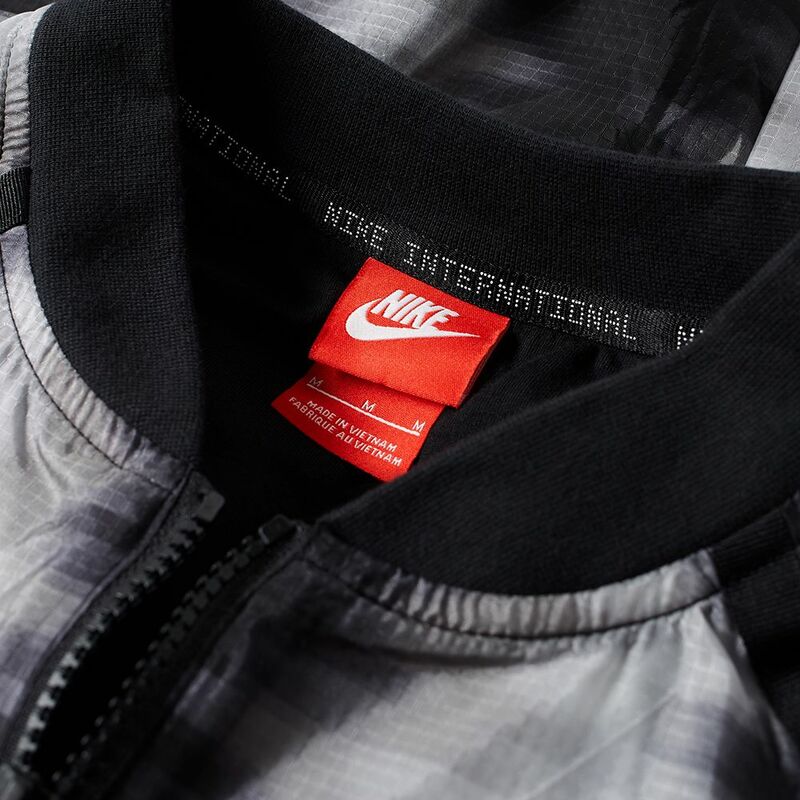 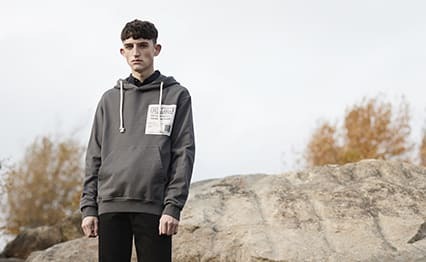 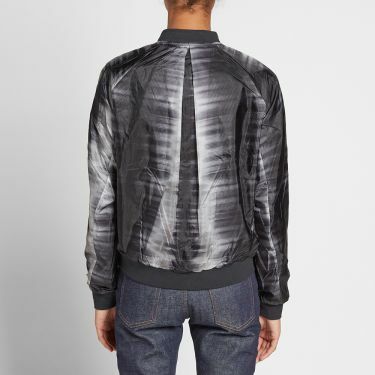 The bomber-style jacket is completed with a two-way zip closure, raglan sleeves, soft jersey lining and a stretch ribbing to the collar, cuffs and hem. 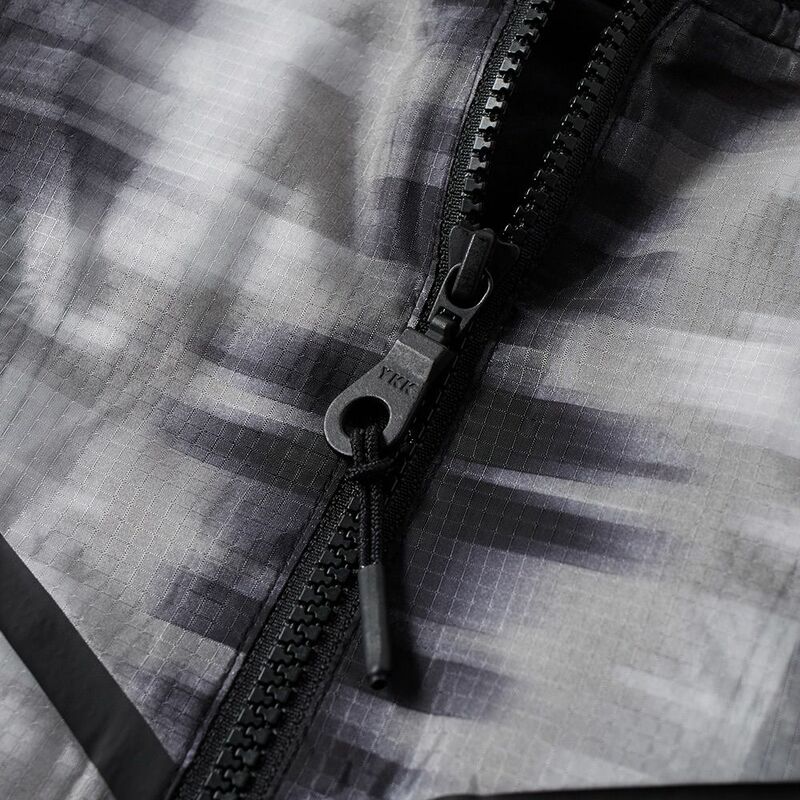 To the outside the nylon shell has been printed with a tie-dye effect design that ensures visibility in low level light conditions.